Author’s note: I rewatched the 4k restauration of the original 1997 film “The Fifth Element” in a local theater. This review is meant as a revision and appreciation of the film, having had the benefit of time to inform the impact and cultural significance of the piece in the cinematic landscape. Very few films in the history of Hollywood offer as much popcorn-friendly entertainment with as much artistic flamboyance as The Fifth Element. Written and directed by Luc Besson, the film is, per the director’s own analysis, an European interpretation of an American sci-fi blockbuster: colorful, playful, effortlessly cool, and sometimes nonsensical yet always fun to watch. A terribly uninspiring story line masked by awesome special effects and handsome set designs. 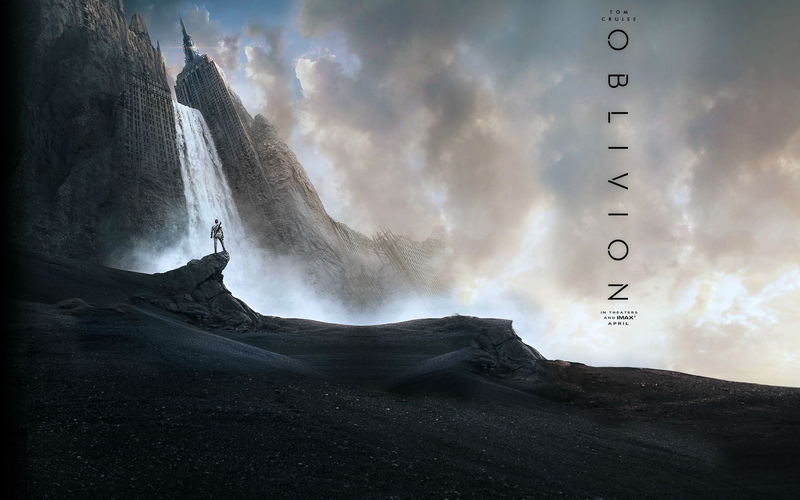 Oblivion is one more nail in the coffin for the career of Tom Cruise, the former world’s biggest movie star. Though he may still prove his worth at the box office, his performance is easily forgettable, never once allowing us to forget his very bizarre off camera persona, nor making us empathize with his character.